In loving memory of Avril Solomons, Esther Bat Moshe z"l. Sadly missed by her colleagues at the United Synagogue. Happiness, the universal human goal, is surprisingly difficult to define and very elusive to pursue. In contemporary Western culture, it is often sought through acquisition, diversion, and consumption – experiences that transport man beyond his awareness of existential fragility. However, these pursuits of happiness – actually a retreat from unhappiness – ultimately disappoint and fail. The greyhounds end up endlessly chasing the mechanical rabbit, drawn by the promise of a destination called “happy” – the Shangri-La, the Paradise on earth – but the frantic journey never produces an arrival at all. Instead, it provides a desperate, doomed attempt to stay on the track a little longer, before age, illness, and ultimately death flick the exhausted runner away – only to have his space on the track taken over by someone else, who is likewise entranced by the mechanical rabbit’s promise. In Jewish tradition, happiness – reflective joy – is the result of a cycle of duties and actions. The festival of Succot, which is the quintessential “Time of our Rejoicing,” is the annual climax of two different cycles, both of which are paradoxically the greatest anxieties of human experience. And precisely because we have dared to poke the lion of our fears, we are treated to a festival of joy, (1) which concludes with Simchat Torah, the ultimate day of joy. To understand this correctly, we need to first define the cycles that meet in Succot. 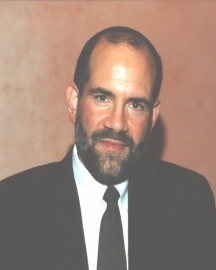 Rabbi Dr Jonathan Rosenblatt has been the Senior Rabbi of the Riverdale Jewish Center for almost 30 years. He holds degrees in Comparative Literature and Modern British Literature. 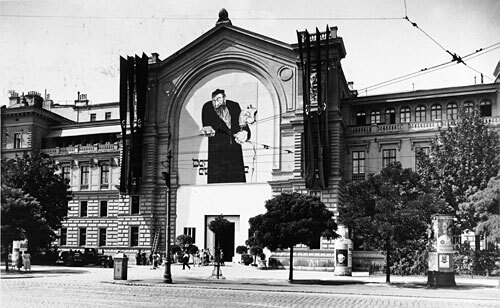 Anti-Semitic exhibition opens in Munich, a special wing of the Propaganda Ministry put on an art exhibition in Munich titled Der ewige Jude. It followed this up with the publication of a book of the same title, consisting of 265 photographs, each with a derogatory caption asserting the degeneracy of the Jewish race. 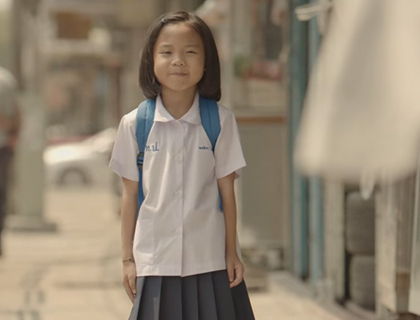 It’s an advert from Thailand – but what an advert and what a message. This is true happiness.